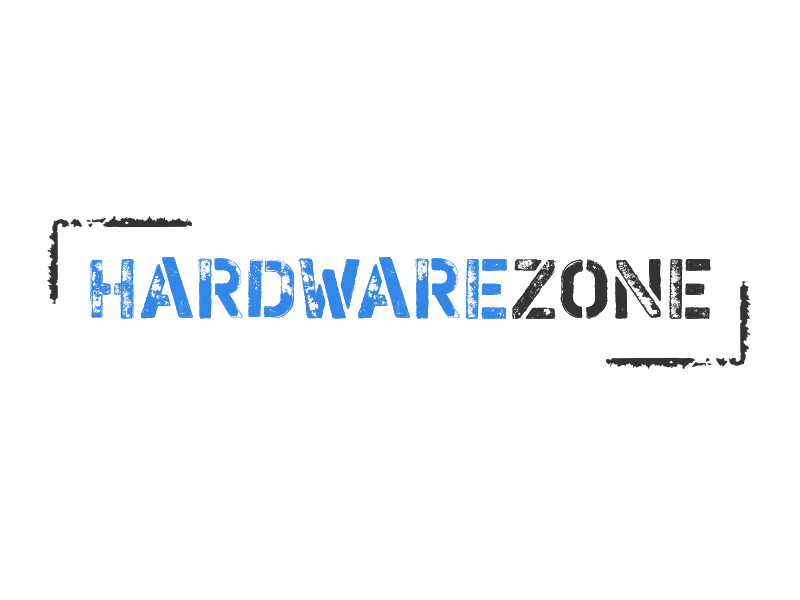 HardwareZone is meant for those interested in hardware and software security. Here you can demonstrate your favorite tools at work and try something new. During the conference we will discuss attacks on wireless technology, from basic radio protocols to payment services; naptha attacks; blackbox analysis techniques for embedded devices; we will cover industrial automation as well. Also, you will hear practice-oriented talks and get an opportunity to apply your knowledge to solving test tasks.